The idea is more important than the brand. If you really want to communicate, connecting through a shared experience, there’s so much that can be done with ideas while exploiting the format. TIM WINTON uses prose and the english language like a poet to connect us with the human condition. BANKSY uses public spaces and graffiti to connect with a global tribe. Image and sound offer a vast array of opportunities – exploited, extended, experimented – that could work for your idea. Make them the idea. Whatever. 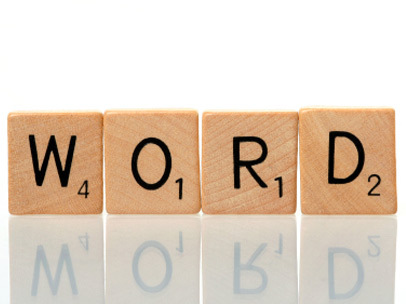 Just put “it” first, before your brand, and people will more likely listen, and learn and watch and like…….enter SCRABBLE. And we do.